Other partners: the Joint action gathered 39 associated partners and 31 collaborating partners. Other interested parties supported the JA-CHRODIS through regular Fora of Stakeholders. Role of EUREGHA: Member of the Work Package on Dissemination. Chronic diseases like diabetes, cardiovascular disease, stroke, cancer and mental disorders, affects 8 out of 10 people aged over 65 in Europe and approximately 70% to 80% of healthcare budgets across the EU are spent on treating chronic diseases. JA-CHRODIS is the biggest JA to date and brings together 60 associated and collaborating partners. The focus is health promotion and primary prevention as well as the management of diabetes and multi-morbid chronic conditions. 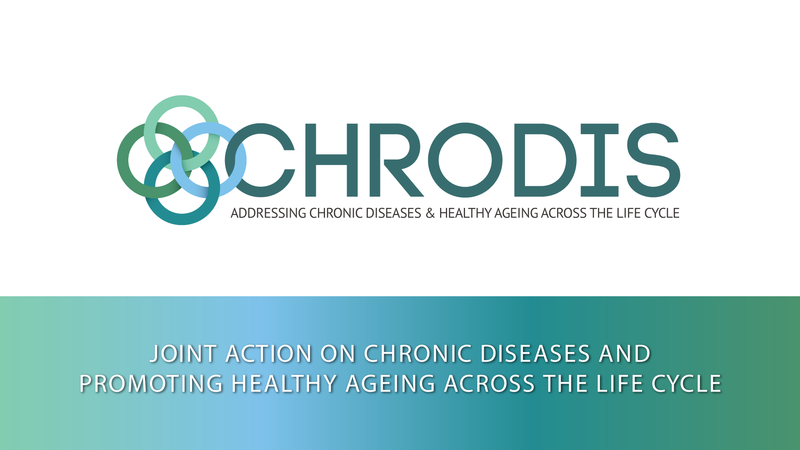 JA-CHRODIS is a three-year initiative (2014-2017) led by the Institute of Health Carlos III and is being funded by the European Commission and the participating parties. The Joint Action reached an end with a Final Conference, organised by EuroHealthNet on 27-28 February 2017.